Boiler Cut-Out Device offers upgrade kit. Series EA-100 Levalarm with upgrade kit replaces original float mechanism and micro switch with conductivity probe and detection relay, eliminating all moving parts. 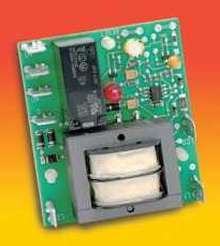 Relay provides 2 independent dry Form C switch contacts. 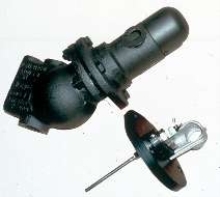 Kit requires no welding, re-work of piping, or adjustments, and takes minutes to install. Point Level Control features no-moving-part design. 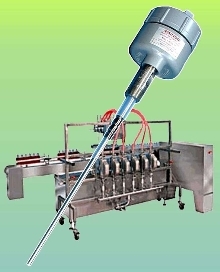 Control measures solid and liquid levels. Level Controller accepts all standard input signals. 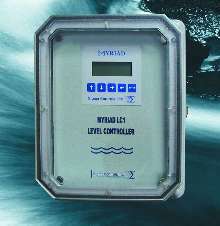 Programmable MYRIAD LC1 Digital Level Controller is microprocessor-based and housed in NEMA 4, watertight, outdoor enclosure. PC board is removable and graphical backlit display provides digital and bar graph level readouts with user-selectable engineering units. Four solid state digital inputs, 4 solid state outputs, and 2 form C relay outputs with setpoint and dead band adjustments are provided. Rotary Paddle Level Control seals process connection. 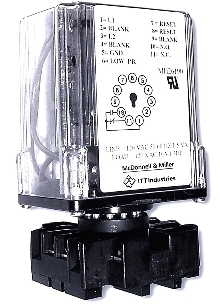 Liquid Level Control suits low level cutoff protection. 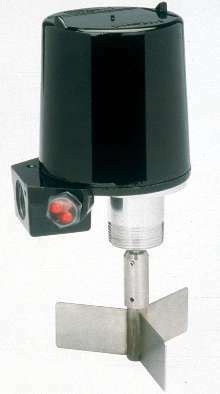 Rotary Level Control senses level of dry solids. 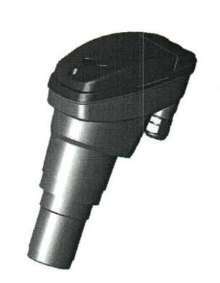 Mini-Rotary has few moving parts and is designed for use in small bins, hoppers, and feeders. 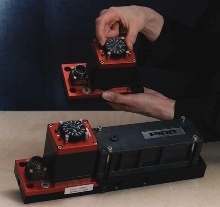 Slow-speed synchronous motor rotates paddle that senses pressure of material at level where unit is placed. 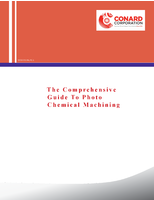 Sensitivity can be adjusted allowing unit to be used in both light and heavy materials. Small design allows use in areas where other level sensors will not fit. Control Unit controls and monitors vacuum systems. 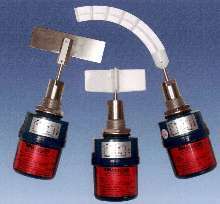 Level Probe works with radar transmitter. Sanitary, 3A Authorized Single Rod Probe for Eclipse(R) Guided Wave Radar transmitters is made of 316 stainless steel with 20 RA surface finish. Probes are available in lengths up to 20 ft, in 2, 3, or 4 in. sizes, with Tri-Clover style 16 AMP sanitary fitting. Applications include food, pharmaceutical, and bio-tech industries. Level Controls suit steam and hot water boilers.